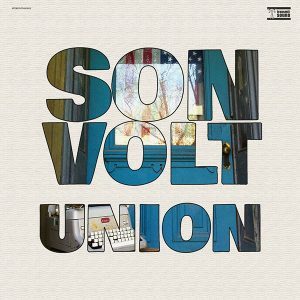 LOS ANGELES - This fall, Jay Farrar will celebrate the 20th anniversary of Son Volt's acclaimed debut album, Trace, with tour dates featuring original pedal steel player, Eric Heywood, along with multi-instrumentalist, Gary Hunt. 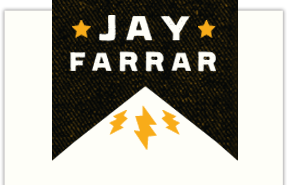 The tour is billed as "Jay Farrar Performs Songs Of Trace," and tickets for the tour are on sale now! The dates will begin with a special AmericanaFest performance at 3rd & Lindsley on September 20. Farrar will also bring the tour to New York City on October 30, and on the same day, Rhino will release a two-disc version of Trace that features newly remastered sound and more than two dozen unreleased bonus tracks. The original album will also be re-issued on 180-gram vinyl. TRACE: 20TH ANNIVERSARY EDITION includes audio that has been digitally remastered from the original analog masters. Farrar was heavily involved in the remastering process and contributes highlighted track commentary to the liner notes, which also feature a contribution from No Depression magazine founder Peter Blackstock. The second disc contains an unreleased live performance recorded at The Bottom Line in New York’s Greenwich Village on February 12, 1996. 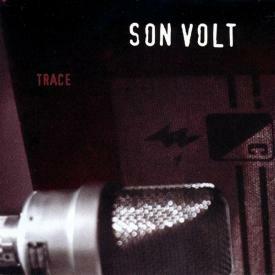 At the show, the band played nearly every song from Trace, covered Del Reeves’ “Looking At The World Through A Windshield,” and performed “Cemetery Savior,” a tune that wouldn’t surface until the following year on Son Volt’s sophomore release, Straightaways. The show also features songs originally recorded by Uncle Tupelo including “Slate,” “True to Life” and the title track from the band’s final album Anodyne (1993).